Make Your Own Poster Collage! At MailPix, you can easily create collage posters from photos! 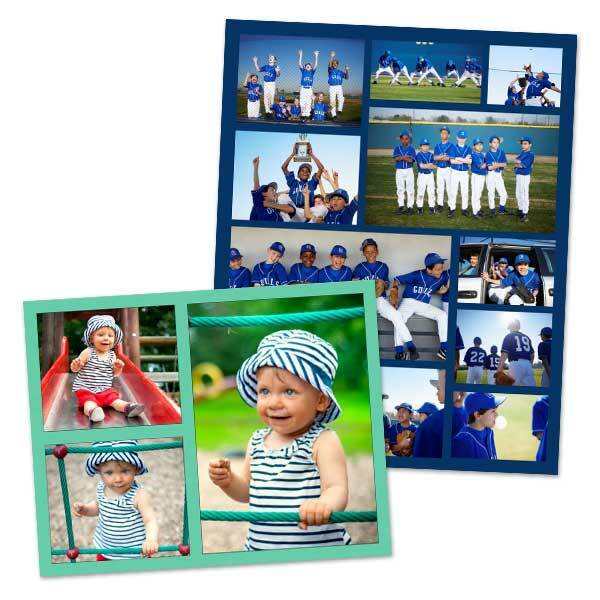 Decorate and personalize your room with your very own custom photo prints. We offer easy to customize photo softwares that lets you control how your images will turn out. The possibilities are endless with poster prints and they’re great in: dorms, kid’s rooms, offices, just to name a few. Have fun and be creative and create different looks for different rooms from modern posters to vintage posters. MailPix offers different sizes of photo collages to display all your best photos. 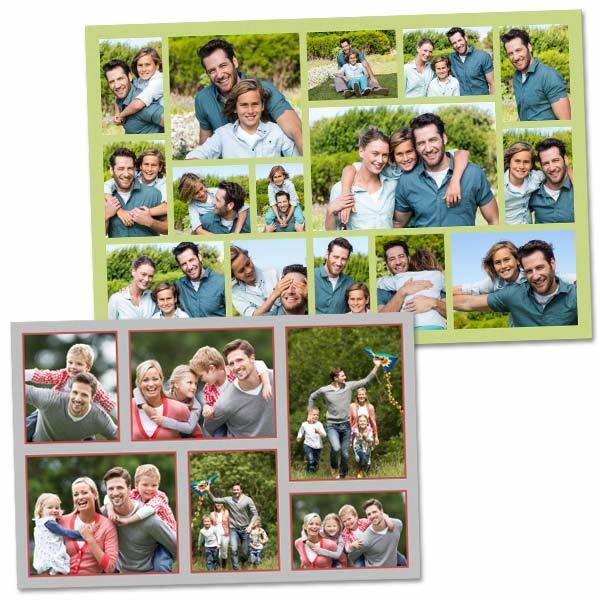 Brighten up a room with a photo enlargement or create a photo collage. Take a look at our home décor and personalized photo wall art collection for more unique ideas. Instagram user? 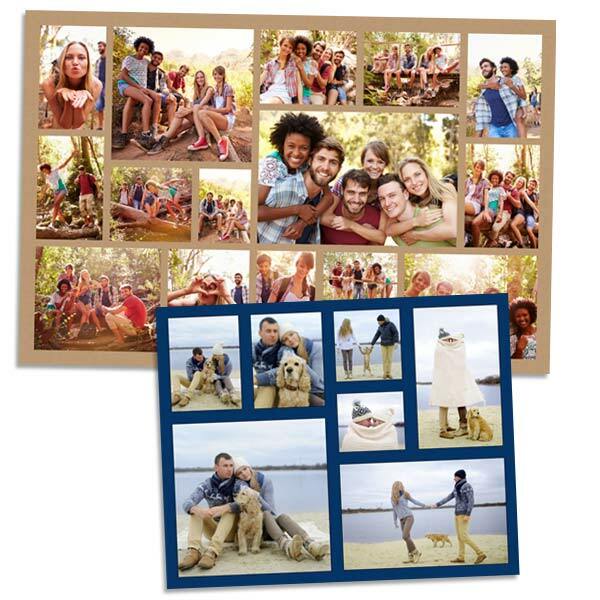 MailPix offers Instagram Collage Posters that take square photo printing to a whole new level!